This book, profusely illustrated with over 500 photographic postcard images, will take the reader on a nostalgic journey into Australia’s past. 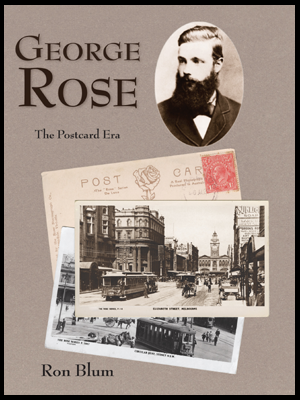 George Rose, the Postcard Era is a companion to the author’s previous book, George Rose, Australia’s Master Stereographer, which covers the stereo-views produced by George Rose following his journeys around the world with his 3-D camera. 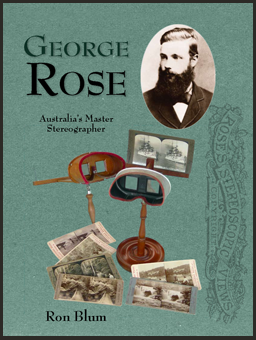 After the world wide decline in popularity of stereographs George Rose, around 1912, turned his attention to postcards which had been immensely popular in Australia for more than a decade.